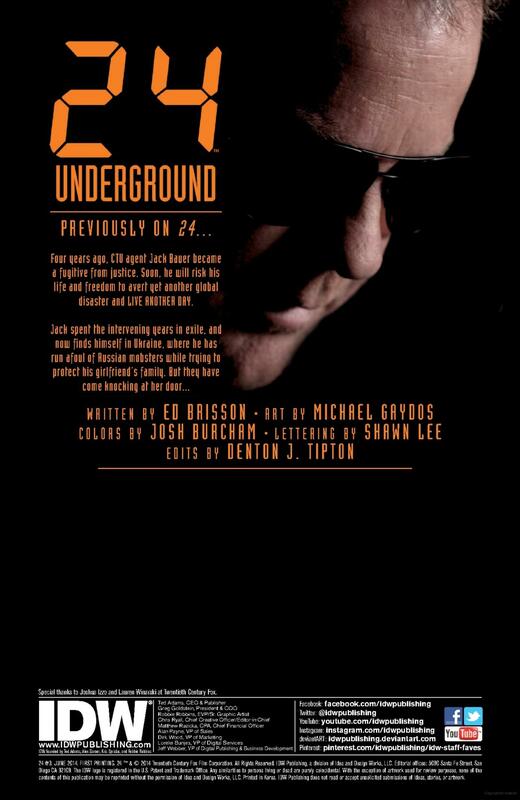 Here’s a preview of 24: Underground Issue #3 which is now available at a comic shop near you (or digitally). 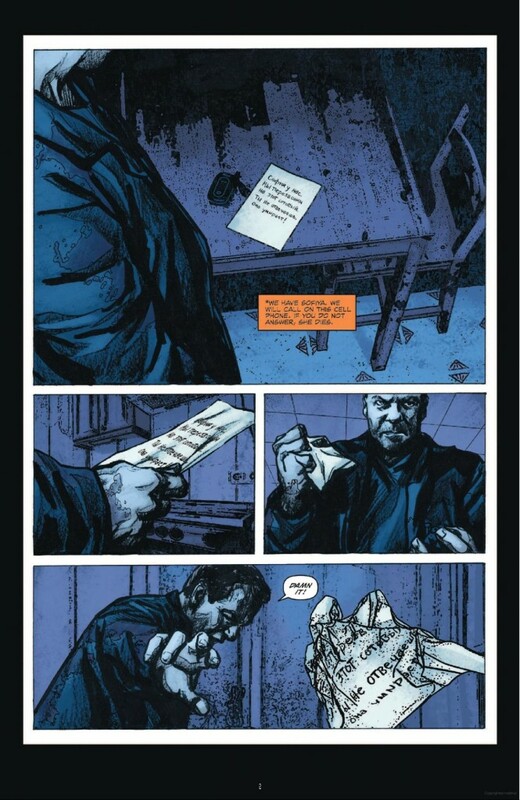 The comic was written by Ed Brisson with art by Michael Gaydos, colors by Josh Burcham, and lettering by Shawn Lee. 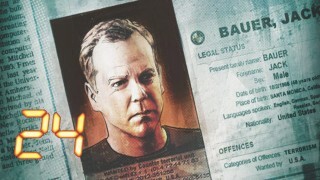 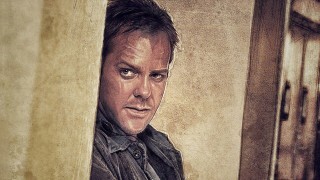 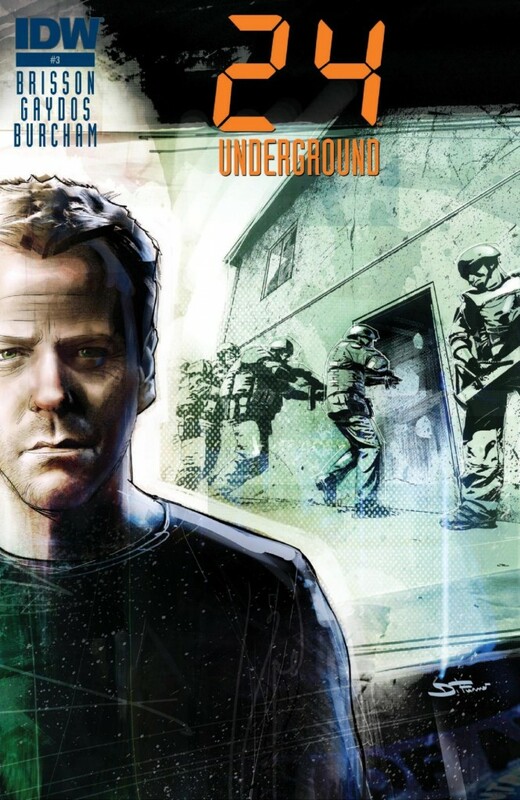 Now that you’ve seen Jack Bauer’s return to television in LIVE ANOTHER DAY, read the story that sent the heroic agent spiraling into his darkest days as an international fugitive. 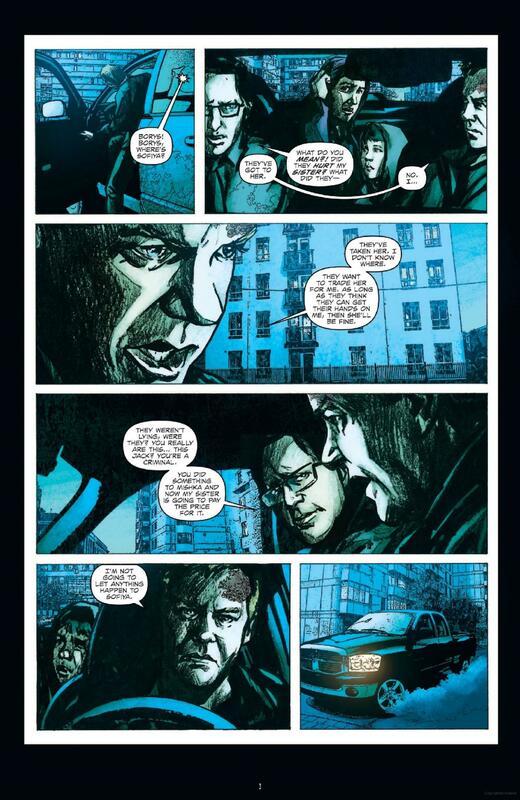 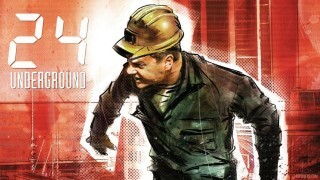 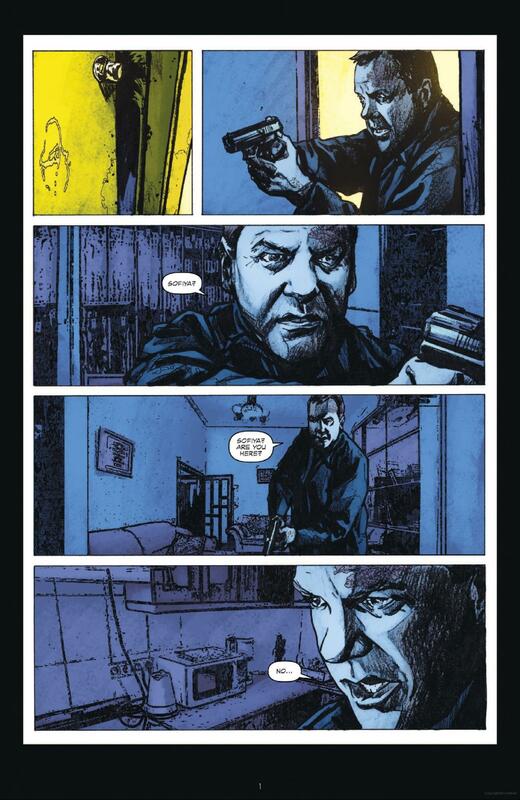 Preview the first few pages of 24: Underground #2 prequel comic releasing in stores tomorrow.